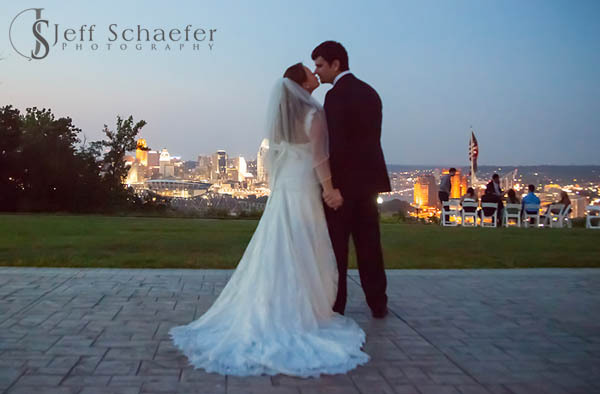 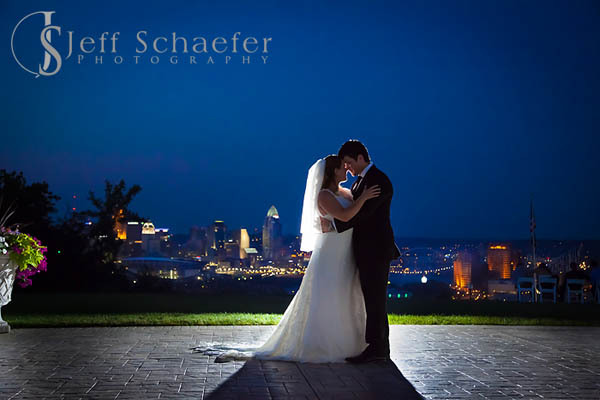 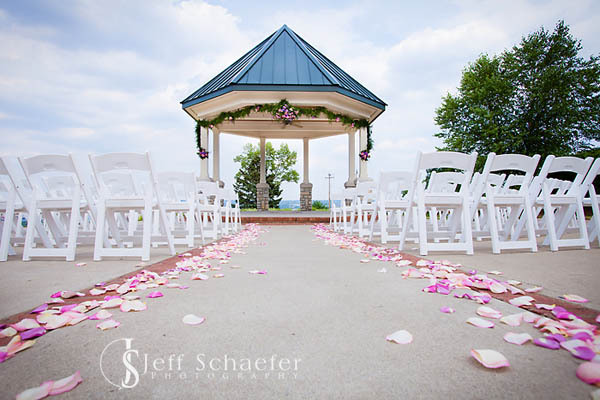 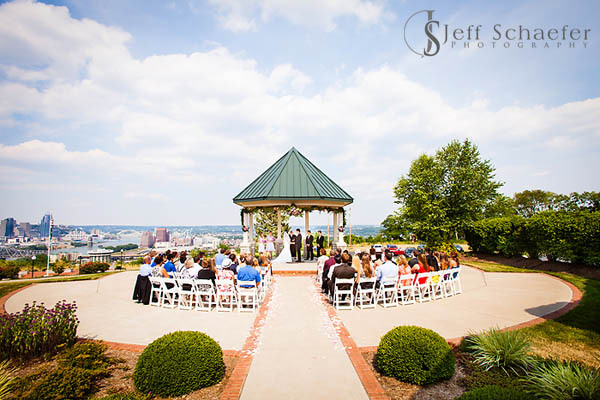 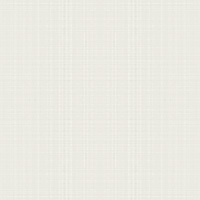 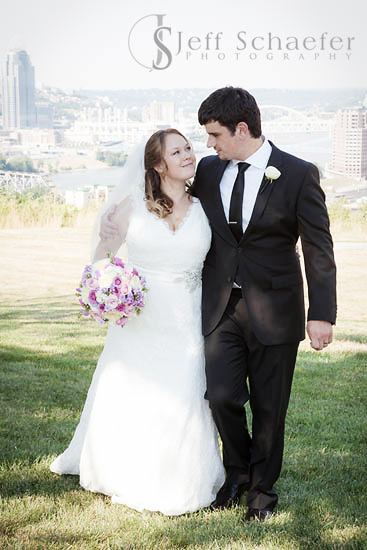 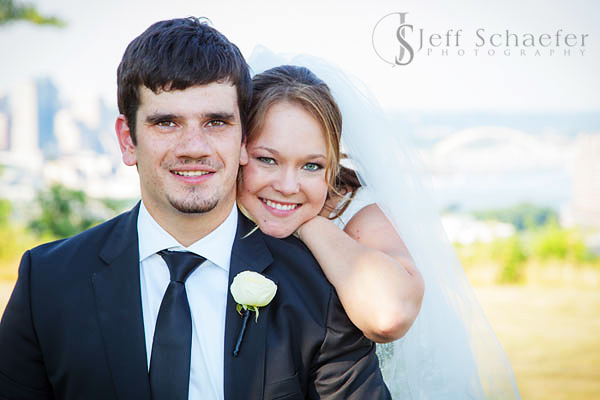 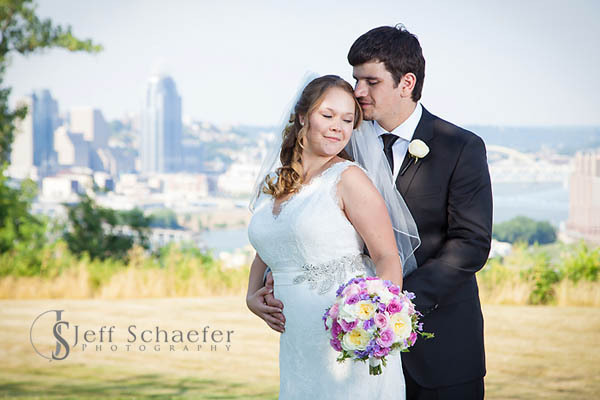 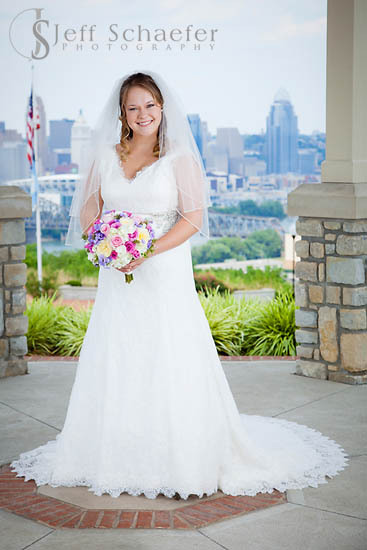 Their ceremony was outdoors in the Drees Pavilion gazebo at Devou Park, overlooking downtown Covington and Cincinnati. 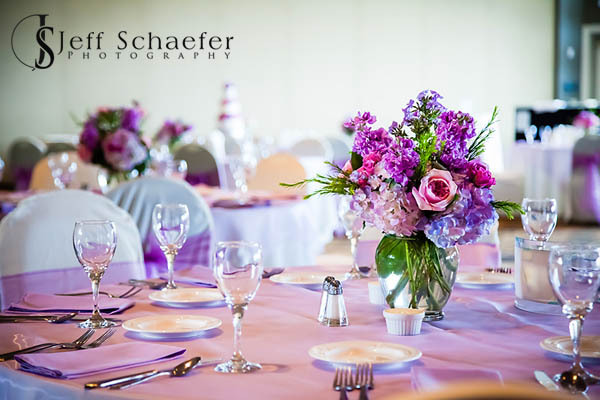 The rocking reception was inside the ballroom thanks to Fred at DJ Butlers. 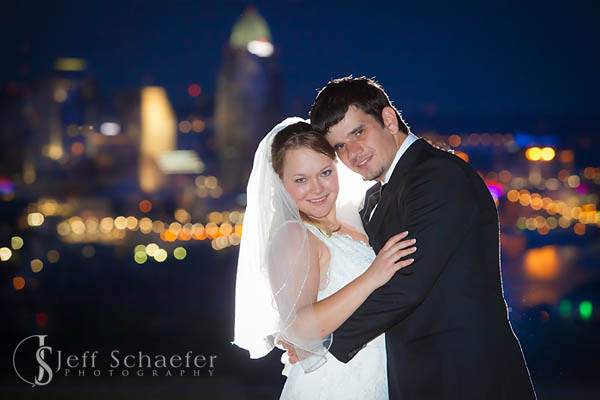 Ilya and Anastasia, thank you so much for having me. 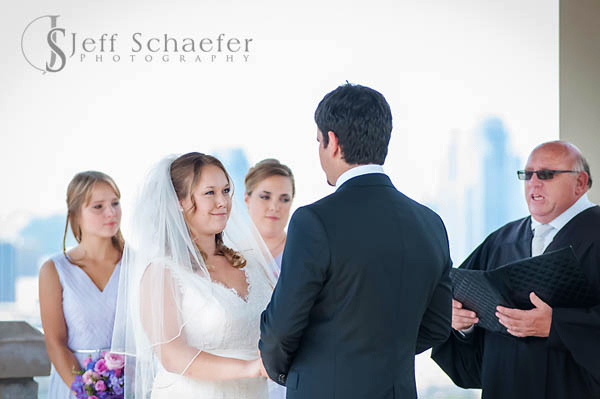 It was an honor and a pleasure to be part of your day!